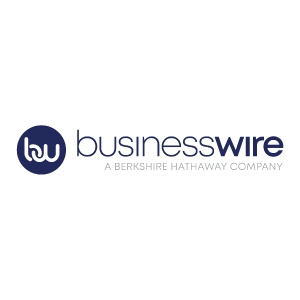 The re/insurance industry is undergoing perhaps its greatest-ever transformation. 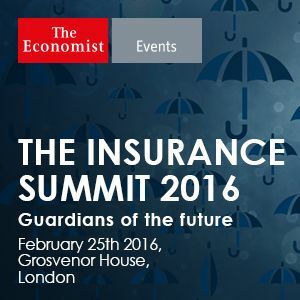 As traditional practices and norms are washed away by a tidal wave of disruptors amid fast-paced economic and social change, The Insurance Summit 2016, hosted by The Economist, aims to unravel the complex issues that are shaping tomorrow’s industry. Speakers include an accomplished group of experts from across the re/insurance spectrum, from the innovators to regulators and industry leaders, who will share their insights on the key issues that everyone in the re/insurance sector ought to be talking about. They will explore topics ranging from the ways in which the digital revolution is shaping the firms of the future, to how new capital and global M&A creates disruption and opportunities, through to ways in which the industry can use data and expertise to be a true force for good by supporting the sustainable growth in underdeveloped economies. Does Insurance as a Service (IaaS) work?